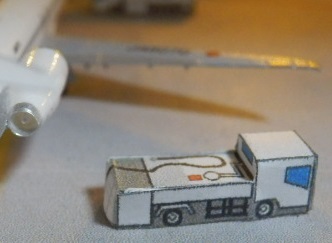 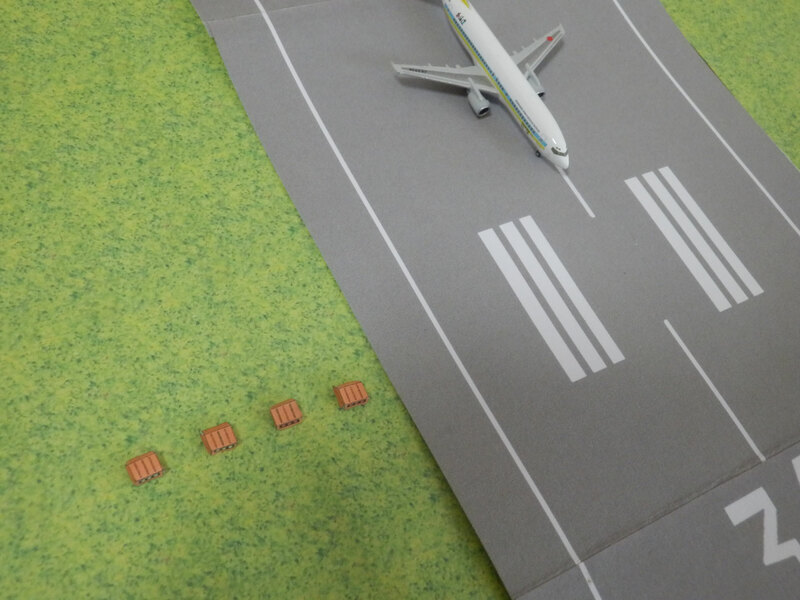 On our page, you can download the free paper craft that can make the airport diorama . 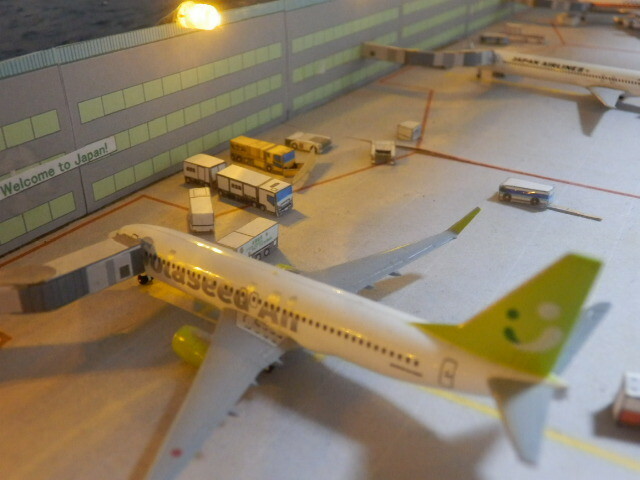 You can also enjoy such and decorate together airplane models and plastic model . 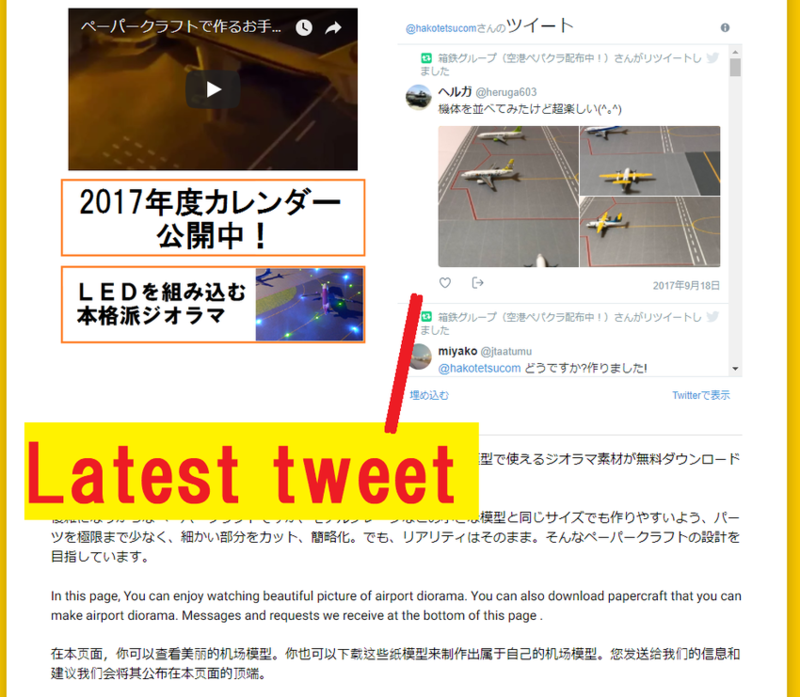 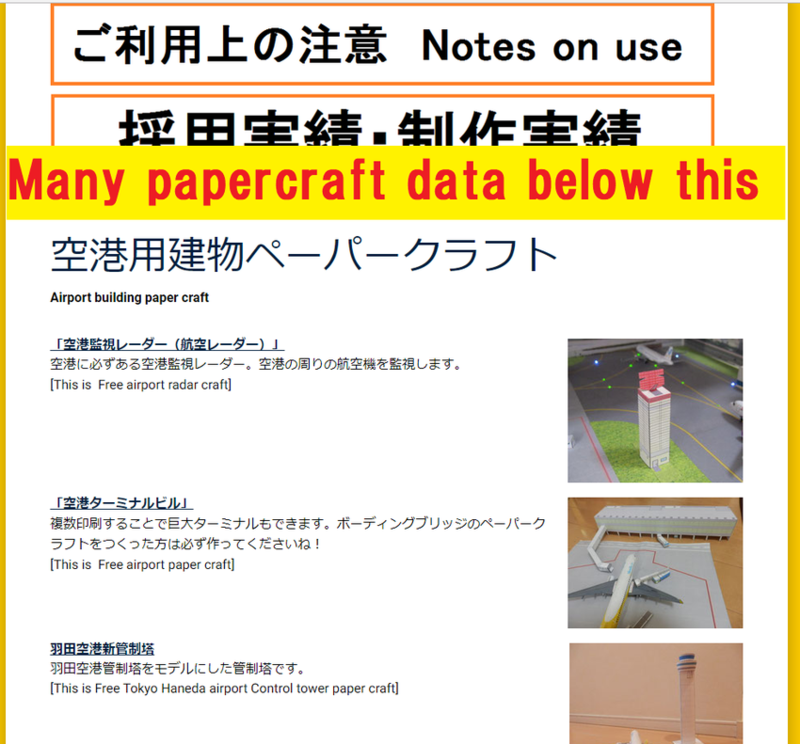 First, we'll explain how to download the paper craft data . 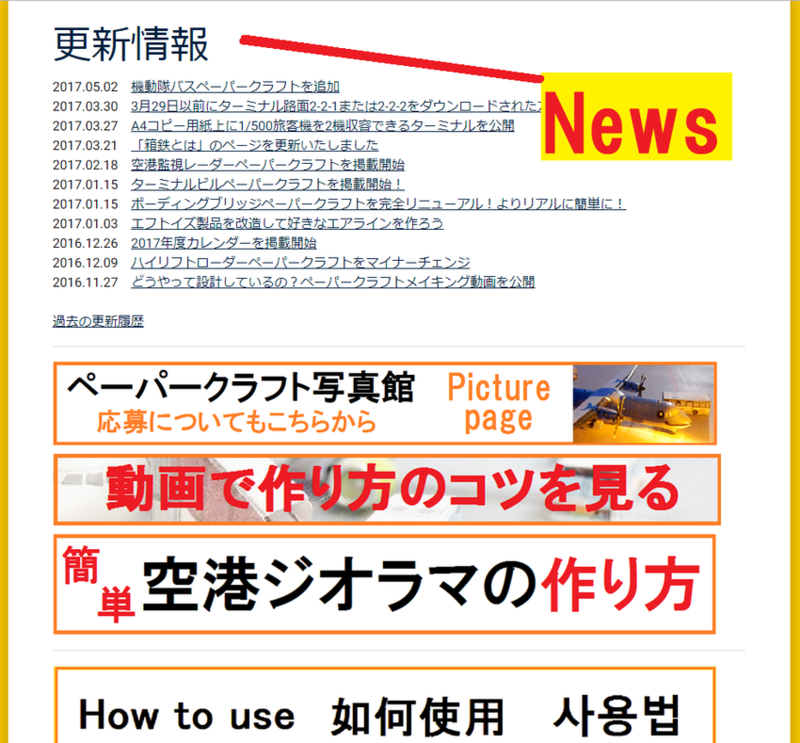 This image is the top page. 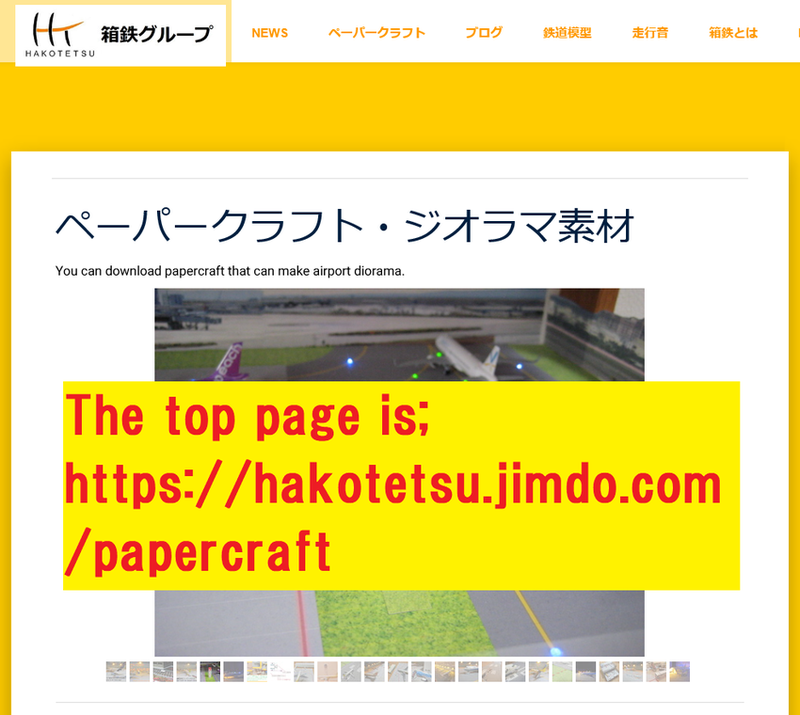 Click the paper craft that you want to downdoad. 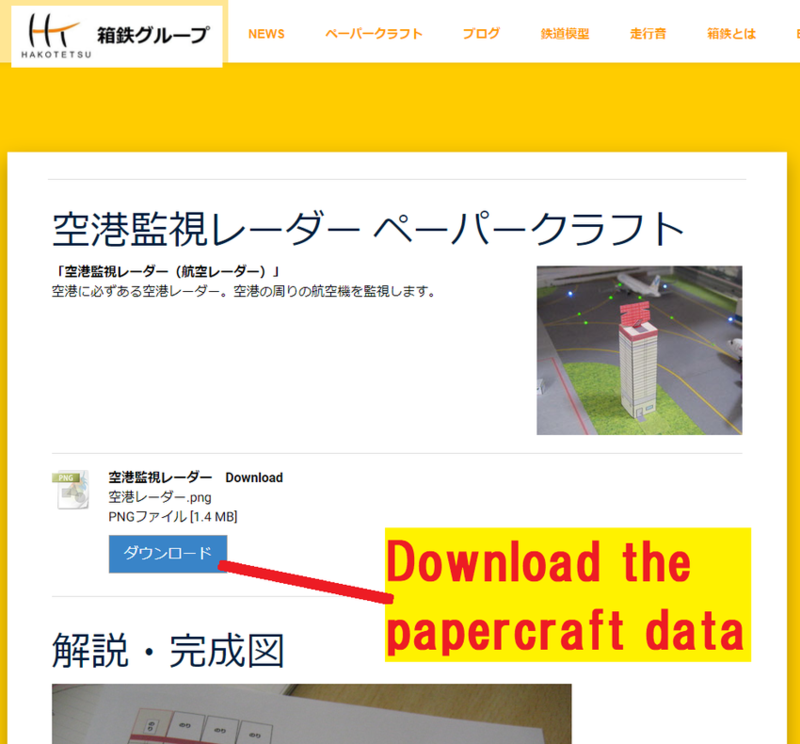 Download will begin when you click the download button. 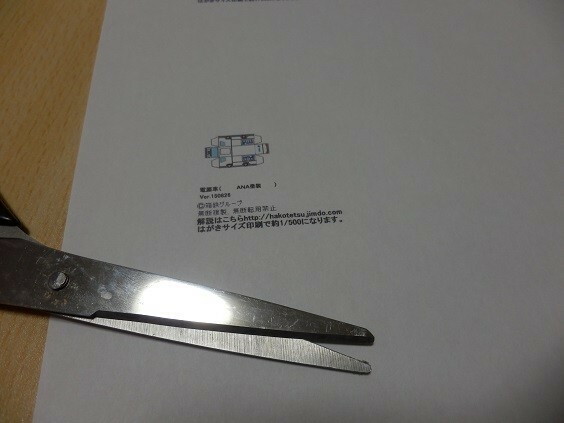 If you want to make 1/200 size object, you should print out the papercraft at A4 size, and you want to make it 1/400 or 1/500 size, you have to print out it at the postcard size. 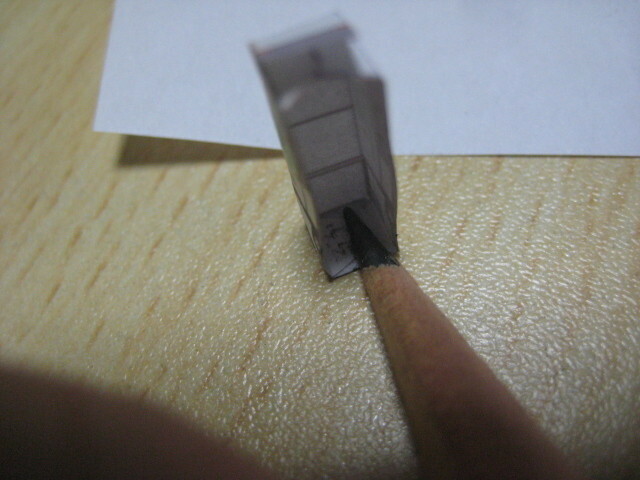 If it is difficult to make by hand, you have to assemble it by a pen and a desk as shown in the image above . 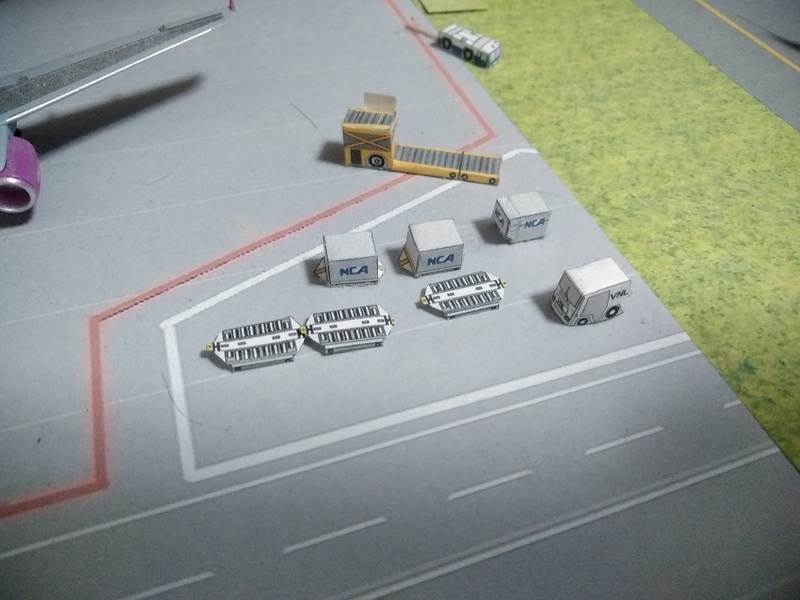 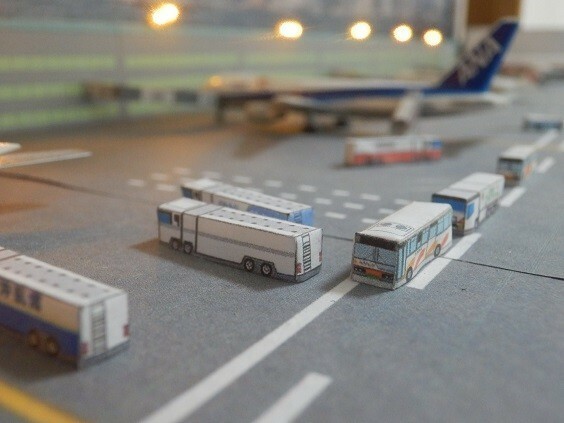 Let's make a lot of papercraft in order to make a bustling and realistic airport! 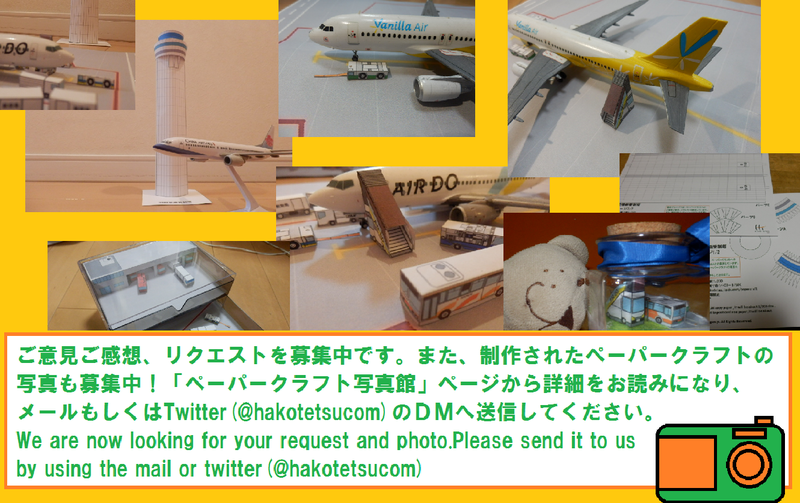 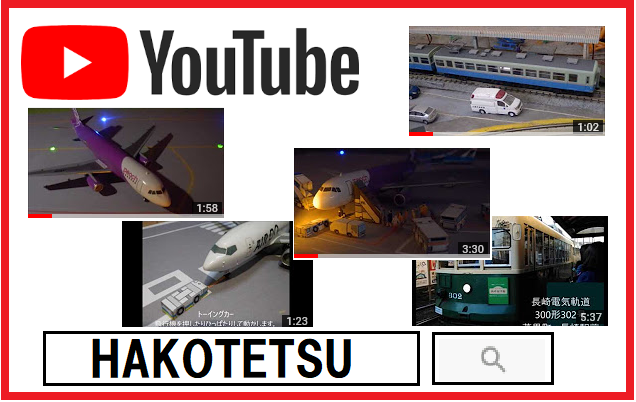 Copyright © HAKOTETSU GROUP All Rights Reserved.